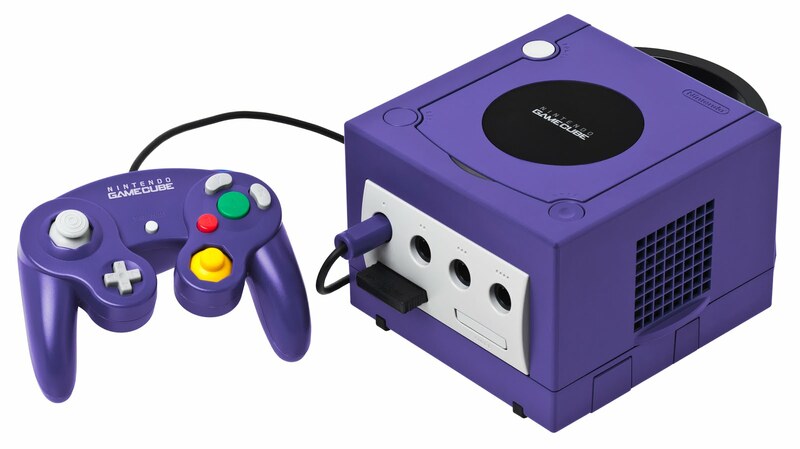 Nintendo has registered for three brand new GameCube related trademarks in Japan which is sure to excite those who would love a GameCube retro console to join the ranks of the NES Mini, SNES Mini, and a possible N64 Mini. Nintendo filed some trademarks for the Nintendo 64 in May 2018 and now they have registered new GameCube trademarks. These trademarks are for video gaming (not general merchandising) purposes. As always we shall have to wait and see if anything comes of it.